Request a car near you today! If you want a car parked near you email us with your suggestion. 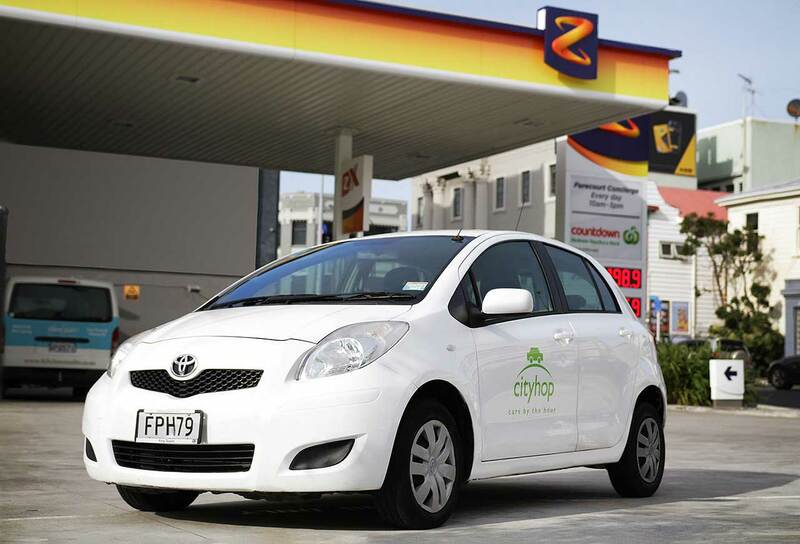 If you are a business, landlord or property owner and you want Cityhop on site please phone or email us.